Read to know reasons why emotional trading of greed and fear must be avoided to avoid losses. Stock traders biggest enemies are greed and fear. I have written a lot on why you must avoid greed while trading and why greed is not good for stock trading. Greedy traders never make money. Even if you trade in fear you will not make money trading, as trading is a business where risk is involved. Those who fear taking risk never start a business and end up doing a job to earn money. Both greed and fear are emotions which can hamper in trading profits. Therefore any kind of emotional trading must be avoided. Stock trading and investment is a proof that many investors start buying stocks at their top and start selling at the bottom. Buying stocks at their top is Greed. Selling stocks at their bottom is Fear. Why investors buy when stocks have reached at their top? Because of the greed that it will go up more and they can make money fast. 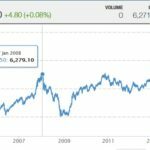 Why investors sell when stocks have reached at their bottom? Because of the fear that it will go down more and they can lose more money fast. Once the trade is over after a few days both of the above traders get frustrated and rue (bitterly regret) their decision. Buy when everyone is selling and sell when everyone is buying is an very old saying but it is rarely practiced by investors. This is being practiced very well by a well known and the richest investor in the world – Warren Buffet. Read this – Warren Buffetts boring brilliant wisdom and smart billionaires buy when everyone else is selling. A lot of investors who are glued to television screens and listening to business channels get caught in the media hype and start emotional trading as per the news. For example if experts predict a company’s stock will go up because of great quarterly results, they immediately buy their stock option or its shares in cash with a strong feeling that they will make a great amount of money. It is a different story what happens after that. If the quarterly results are not as per the market expectations, the stock plunges, investors and traders lose. 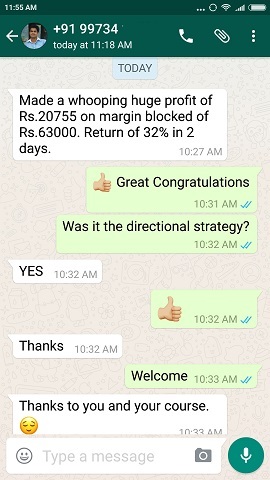 If the results are as per the market expectations the stock does not move much because traders cannot decide whether to buy or sell, again the emotional investors lose money. 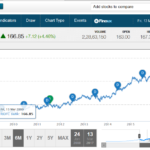 Only if the company quarterly results beats the market expectations by a very big margin, it’s stock goes up, but does not fly high making a very small profit for the investor and traders. Option traders have more troubles at hand. Once the news on the stock is out, its implied volatility falls and Option prices drops. This can be dangerous as time has also passed as well as volatility dropped means most of the option premium gets eroded making either a very small profit for the option trader or a small loss in-spite of their trade assumption being correct. Investors can hold for some time more, but emotional traders do not have patience. Seeing a small profit they exit, or exit at a small loss. Both of the above type of emotional traders gain nothing out of their trading over the long term. 99% of day traders or intraday traders are emotional traders and take their trades based on emotions rather than for a reason or calculations. No doubt the world is yet to see a very wealthy day or Intraday trader who has generated a lot of wealth by day trading only. These are the reasons why stock traders must avoid both greed and fear of trading. 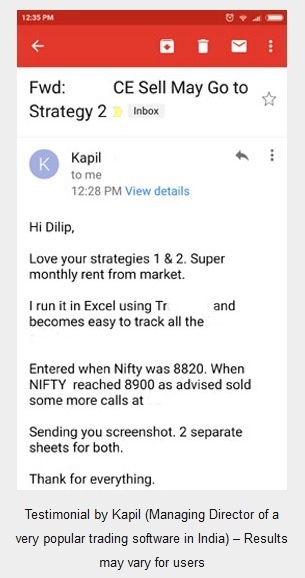 If you are an emotional trader or investor please avoid these kind of trading. 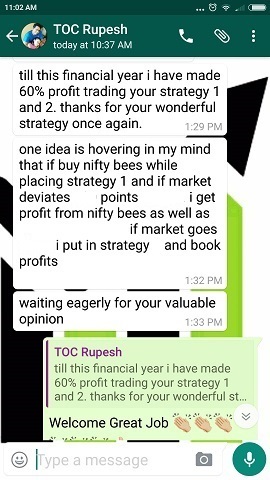 Sir you provide good knowledge in stock market thanks a lot. I am a new trader please send me basics. 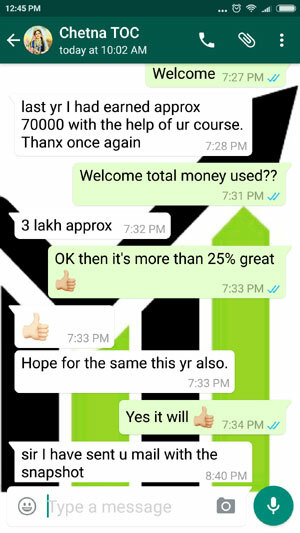 Juned Thanks, you can register for free options beginners basic course by filling an online form here.